Definition at line 33 of file match.c. Definition at line 312 of file match.c. Definition at line 214 of file match.c. Definition at line 282 of file match.c. Referenced by add_list(), h_add_list(), i_add_list(), j_add_list(), and u_add_list(). Definition at line 184 of file match.c. Referenced by add_match(), gen_add_list(), h_add_match(), i_add_match(), j_add_match(), and u_add_match(). Definition at line 395 of file match.c. Definition at line 385 of file match.c. Definition at line 362 of file match.c. Definition at line 328 of file match.c. Definition at line 236 of file match.c. Definition at line 320 of file match.c. Definition at line 225 of file match.c. Definition at line 336 of file match.c. Definition at line 260 of file match.c. Definition at line 344 of file match.c. Definition at line 271 of file match.c. Definition at line 35 of file match.c. Definition at line 37 of file match.c. 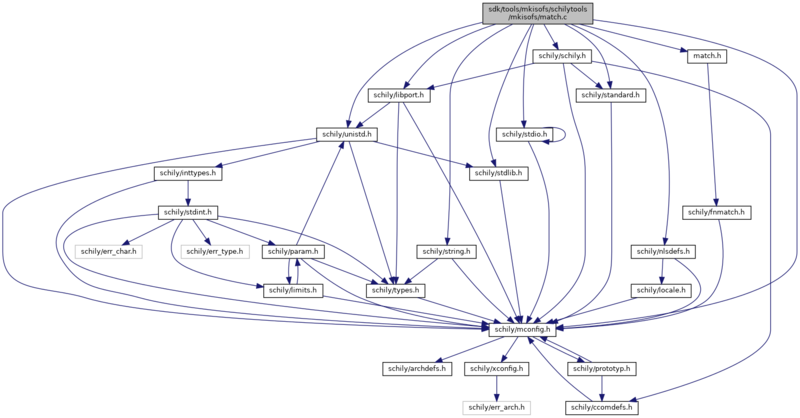 Referenced by gen_add_match(), gen_del_match(), gen_ishidden(), and gen_matches(). Definition at line 39 of file match.c. Referenced by gen_add_list(), and gen_add_match().